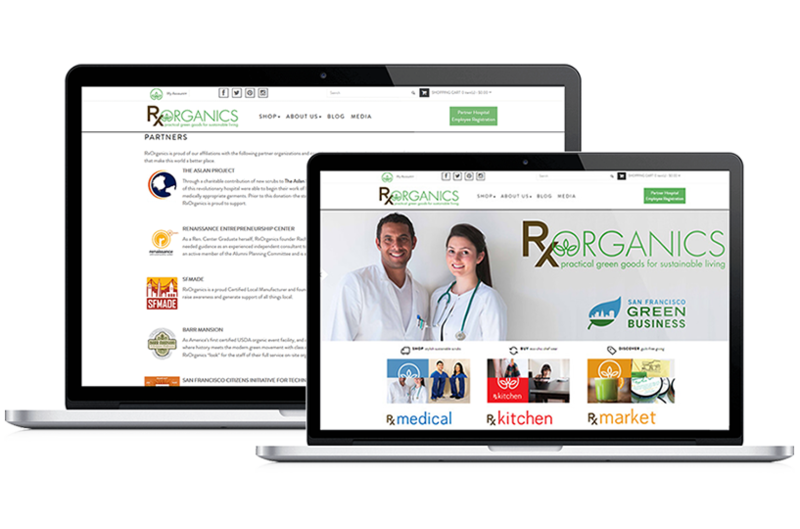 Developed and Deployed 200+ custom Magento-based eCommerce solutions for B2C, B2B, and hybrid projects to promote the client’s products and services over the web. Our Magento techies don’t simply design and develop shopping website, they are creating holistic eCommerce solutions that only focus on the client’s business goals. Being one of the leading magento development companies, Credencys is using Magento Enterprise & Community editions to deliver engaging omnichannel and multiple devices friendly storefront experiences to their clients. Our Magento development services enable businesses to introduce new eCommerce store, develop a brand online, and expand the business into new geographies. From startups to an enterprise, our Magento developers deliver highly functional E-commerce site from the point of view of scalability and reach. We ensure to add the most prominent Magento features like product categorization, transaction options, loyalty programs, multi-site functionality and so on depending on our client’s needs. No matter how big or small the project is, our Magento development services are designed for every industry and project size. We are maintaining the highest quality standard to produce secure customized Magento web development solutions. Having expertise in extension development and integration, our Magento experts using the latest technologies to create custom extensions that allow website and third-party app to interact and sync in the best possible way. 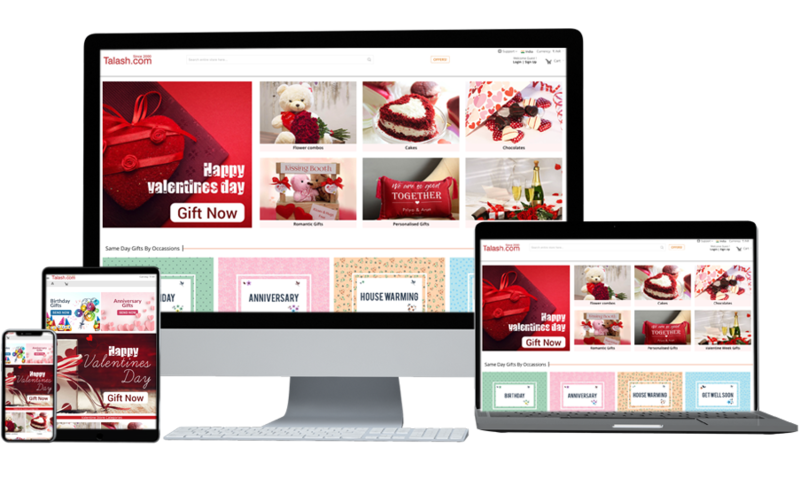 Developing pixel perfect Magento theme from JPG, PNG, PSD, AI, or similar file formats. 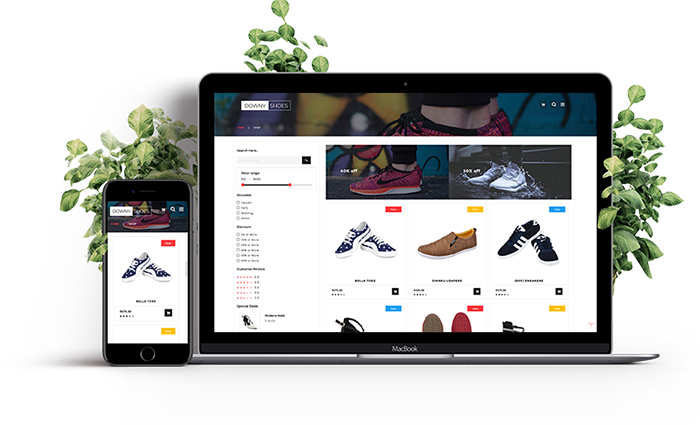 We create full responsive and W3C validated theme, which is 100% admin manageable and created as per Magento standards. Our Magento developers have expertise in delivering a full-featured B2B or B2C E-commerce stores with custom ERP and POS integration, 3rd party Integration, multi-vendor implementation for Magento CE and EE. Adding local payment and shipping gateways in your existing store, as Magento already supports top Shipping and Payment Gateways. We deliver 3rd party Payment and Shipping gateway integration, eWallets setup and so on. Rendering stunning shopping experience, our creative Magento designers come up with a unique designing idea to design Magento e-Commerce stores for end users. Integrating unique capability and emerging technologies on the Magento platform to fulfil your eStore objectives by attracting buyers and drive up sales. From simple solution to complex ecommerce functionality requirements, you can rest assured your project will be in the best hands. Let’s connect to Credencys to kick start your project. Why Hire Credencys for Magento Website Development Services? Striving to develop eCommerce solution that is best for you and your business, rather than what suits our developers. We can be sure you that our developed solution improves your business’s efficiency. Ensuring to understand the exact requirements of clients by going to great lengths. We are using large amounts of core library to develop eCommerce app that is must faster and competent than our competitors. When it comes to developing eStore, our team have got experience working with businesses of all sizes and shapes from bespoke eCommerce gift sites to healthcare equipment provider website – we know what it takes to develop functional and business-oriented sites. Working with you closely, from the initial stage to deployment, we deliver what exactly you are expecting from us. Our team always adheres to the client’s brand guidelines to make sure that developed site will be unique their business goals. It’s not only to develop a great looking site, but we also offer maintenance and support services for your eCommerce store that helps to generate conversions for the business. 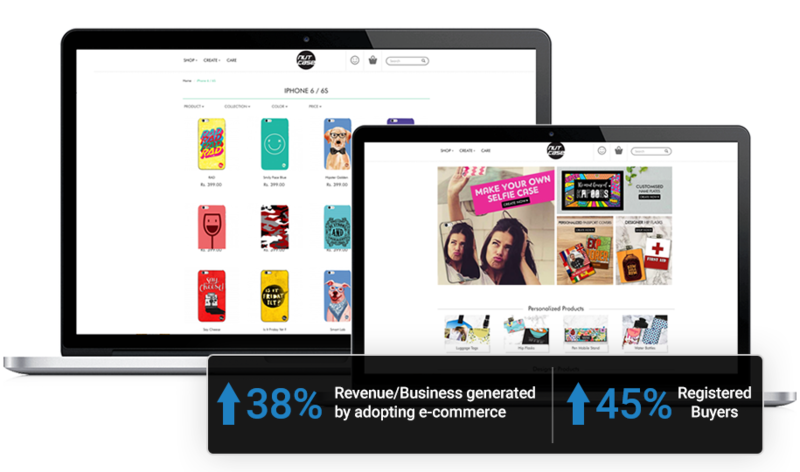 Helping merchants to migrate from a plethora of other platforms, including custom-built to Magento eCommerce platform successfully. Delivering better user experience to our clients by integrating their eCommerce store with the latest and updated Magento web development technology. We can helps our clients to import/manage product and customer data from one eCommerce apps/systems to Magento CMS. Offering Magento support and maintenance service for CMS pages, product maintenance, payment gateway management, template changes, etc. to create an awesome shopping experience for your visitors. Hire our certified Magento developers to get 100% customer satisfaction with a rich user experience. We have expertise in delivering result-oriented eCommerce solution by building an elegantly optimized online store for your business.